There are very few special events that allow you to reserve a luxury vehicle, so do not waste a single occasion and book a car from Baltimore Limousine and Town Car Service for your wedding. This company will get you to your big day on time and in great style. Whether you would like a chauffeured car for more romantic travel as a newly married couple or would like to reserve a limousine or party bus to get the entire wedding party involved, this company has an unbeatable fleet. Lasting Impressions offers couples a unique way to make an entrance on their wedding day. 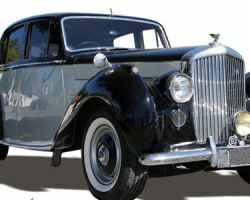 They have vintage cars from manufacturers like Rolls Royce and Bentley as well as modern limousines with the utmost style. Arriving to your wedding in one of these luxury vehicles is sure to make a statement. You will be able to reserve one of these cars for all of your wedding day travels including a fun ride to the reception and a romantic cruise to your honeymoon. For your wedding day it could only be made better by adding the red carpet treatment to your transportation. When you hire Victory Lane Limousine you get this and so much more. Any kind of service that they can perform they will make happen for their customers. Between prom limos, stretch wedding limos and every other type of transportation, their fleet is always the latest model and fully maintained. 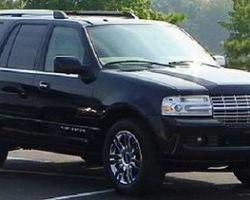 At Victory Lane you will not find better quality or more highly trained chauffeurs. For limo rentals in Baltimore, many are turning to A Platinum Plus Limousines to provide them with their special occasion transportation. This fully chauffeured fleet is the perfect way to travel in style and without worry. The chauffeurs are always on time to your destination and always know how to get there. 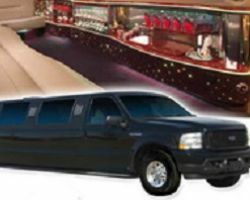 Whether you are going for a night out on the town for a bachelor or bachelorette weekend or would like this company to take care of your transportation needs on the big day, they can accommodate. As a wedding is the most important event in most of our lives it is important to get every aspect just right. This is what At Your Door Limousine believes and aims to make happen for each of the couples that come to them. 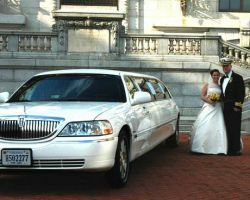 This Baltimore limo service knows how crucial it is to also have your limousine match the style of your event. For this reason they allow each of their customers to tailor their stretch limo or town car to suit them. With a whole list of awards, Limousine Inc. is seen as the absolute best in luxury transportation. This high level of quality means that their prices do not come cheap. The reasons for this are endless. The professional chauffeurs are much more experienced than most other companies and their vehicles are of a higher caliber. Whether you need to get a ride to your prom, have a wedding car waiting to whisk you off to your honeymoon or a classic car for airport transportation, then this is the company for you. 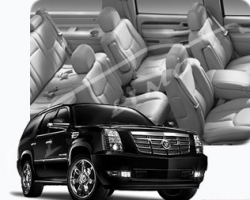 The main focus of Your Special Occasion Limousine is to provide a limo service in Baltimore that grants complete peace of mind to every client. 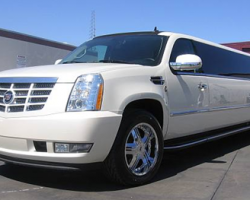 Their flexibility puts them far ahead of any of the other limo companies in the area. As their fleet is constantly being updated, it is clear that they truly care about providing quality service. Whether you hire their limousines or one of their classy party buses they will come in prime condition with a professional chauffeur that will take care of your every need. Makers like Bentley, Aston Martin and Rolls Royce are all known for making classic cars that are a combination of chic and sophisticated. For your elegant wedding, renting a town car like this from Vintage Limos will make your arrival even more special. 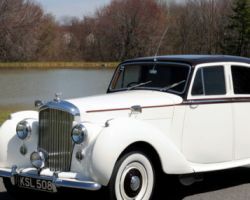 You will certainly feel like a princess when you arrive in a vintage car that is reminiscent of the ones used by royals for their wedding day travels. Soak up all of the luxury on your big day by renting one of these vehicles. Travelling in complete luxury for any event can make it even more special. 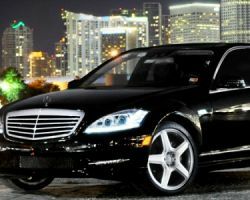 Affordable Luxury Limousine Service is now making that possible for an affordable price throughout Maryland. This company has not only been providing transportation for proms, but also for weddings, nights out on the town and corporate functions. With many years of experience, the professional chauffeurs at this company have a reputation for getting clients to their destination on time. 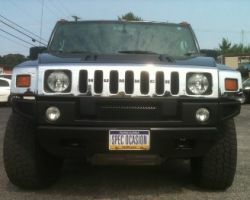 For providing great service and a beautiful vehicle, this company is the best.